The long-awaited, albeit incremental Android 4.4.3 update was only officially released a couple of weeks back for folks on the Nexus 4 and Nexus 5 smartphones, along with the Nexus 7 and Nexus 10 tablets and Google Play Edition devices. Already, though, the Big G has deemed it necessary to push Android 4.4.4, and the reason for this swift update is to fix a lurking security bug discovered shortly after Android 4.4.3 dropped. 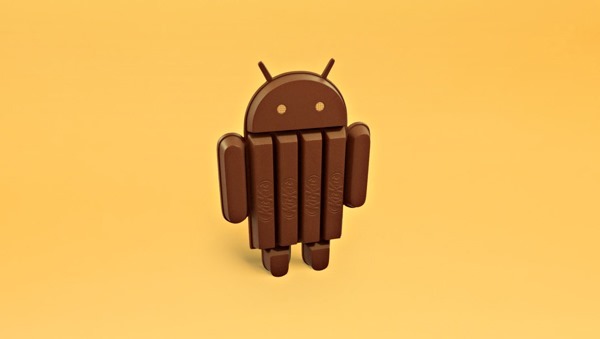 The Android KitKat 4.4.x family is expected to be succeeded by a more substantial update in the near future, and given that we’re now only a couple of days from the big I/O developers conference in San Francisco, it hopefully shan’t be long before we can chow down on some of the juicy details. Until the major alterations arrive in the Android 4.5 package, though, it’s all about maintenance, and Android 4.4.4 is one of those necessary, if not particularly exciting releases relating to the inner workings of the ubiquitous mobile software. This is not to downplay the issue in any way, though. In fact, the quick response from Google to push this fix out is a testament to how serious the Heartbleed-related security bug is, and as such, we would highly encourage you to go ahead and install this on your listed smartphone or tablet. The change log only mentions the fixing of a security bug, and although there are sometimes one or two surprises lurking “under the hood,” as Google might put it, the fact that this release has manifested only 16 days after the last suggests that we’re very unlikely to be getting any hidden treats this time around. The build number for these Android 4.4.4 factory images is KTU84P, in case you were wondering, and although only the Nexus 4, 5, 7 and 10 are currently supported, we would expect to see Motorola devices added to the list of compatible devices in the very near future. 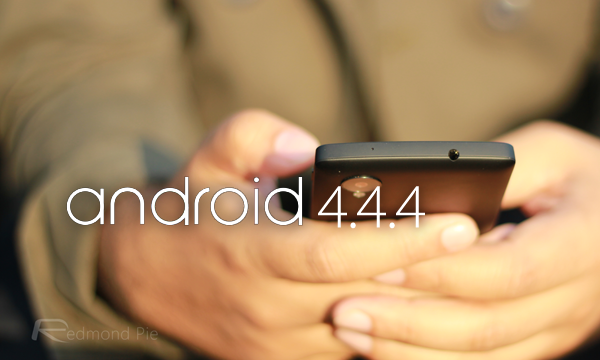 In spite of the fact that we’re not holding our breath for anything exciting from Android 4.4.4, we’ll still be checking it out over the next few hours and days, and so if anything noteworthy should come to light, we’ll be sure to let you guys know! Anyway, here are the links, and if you also happen to stumble across anything interesting, be sure to let us know in the comments!